The J&J Transport office was opened in Harare in 1996. We have recently relocated to Msasa from Graniteside, to a larger, more accessible location. With our on site workshop and diesel supply, we can ensure fast turn around of trucks in Harare, as well as minimal delays for trucks enroute to various destinations loading from and transiting through Harare. Our central location in relation to Zambia, Mozambique, Eastern DRC and Malawi allows for optimal coordination of operations. Sporrow Hauliers (Pvt) Ltd t/a J&J Transport is responsible for the below routes. This includes quotations and participation in tenders. 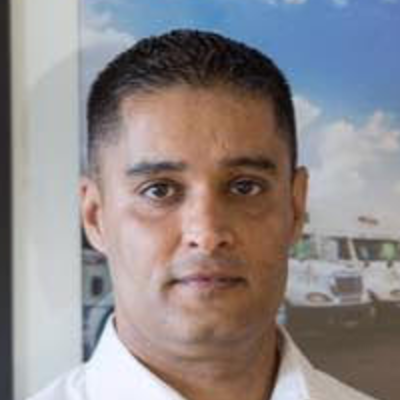 Being at the helm of the J&J Harare Branch for 10 years, has furnished Vikram with a wealth of knowledge when it comes to the transport industry both in Zimbabwe and throughout the Beira Corridor. His firm grasp on what the client requires from a transporter puts him in good stead to help any organization reach their logistical goals. 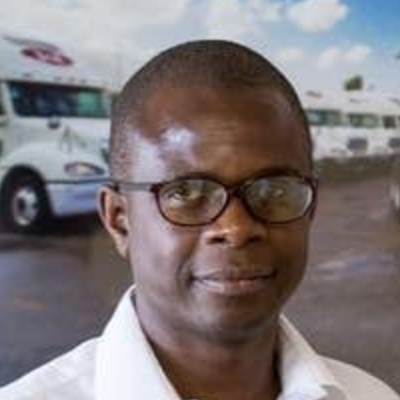 With 25 years experience in the transport industry and an unending supply of operational expertise, Noah’s approach to Operations and the J&J Fleet is hands on and tenacious. Ensuring that the cargo is loaded and shipped to its destination in the quickest possible time. Keeping our valued clients happy and our wheels turning constantly. 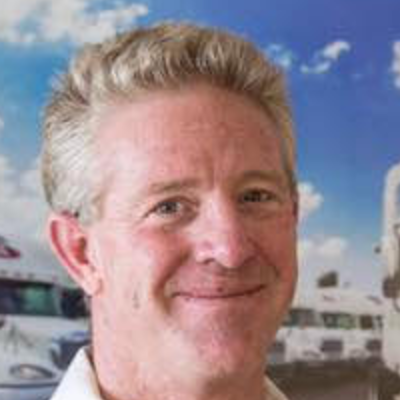 With a background in Transport that spans from Operations through to Sales as well as Marketing, Drew brings an understanding of the industry to the table that is second-to-none. Helpful, analytical and hands on, he is a valuable asset to the J&J team.